New gameplay footage of Rise of the Tomb Raider debuted at Gamescom, Cologne today as part of developer Crystal Dynamics' promotion for the upcoming franchise pillar installment. Amongst gorgeous string swells making set-piece reveals, like its predecessor, the soundtrack dynamically adapts to the player's situation. Throughout the demo the score can be heard to escalate when Croft's new focus on stealth is compromised, and again during fully-fledged combat. Percussion-based stingers occur at kills, blending seamlessly into the underlying track. Following the Siberian demonstration, a montage of Croft's journey in Syria is accompanied by a crescendo variation of Jason Graves' rebooted Lara's Theme. 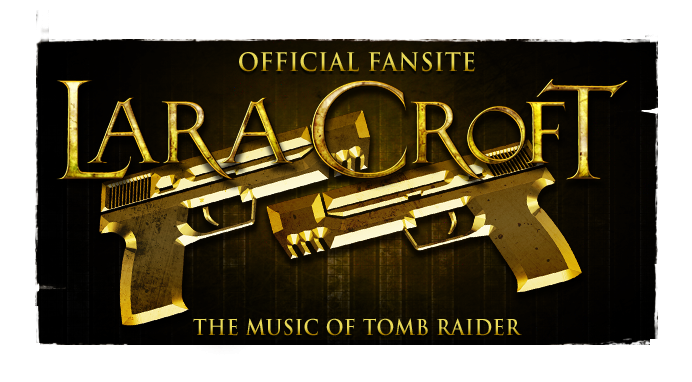 The music is the work of a yet-to-be-announced composer, as Jason Graves departs the franchise following his critically acclaimed score for Tomb Raider (2013). 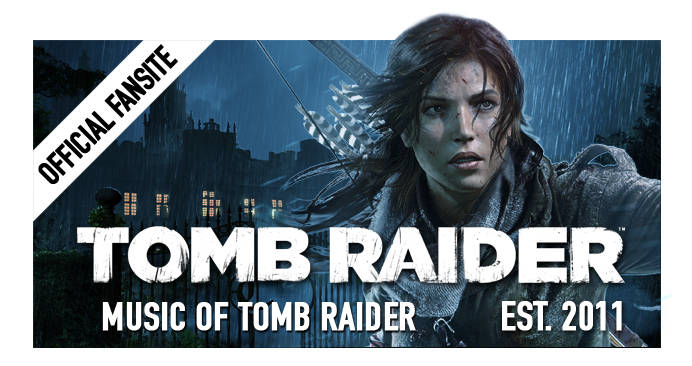 At E3 earlier this year, Graves' theme made not only a notable return but a Western Asian variant of the motif (E #F B G F# E #D E) was heard in the "Bringing Lara to Life" feature. 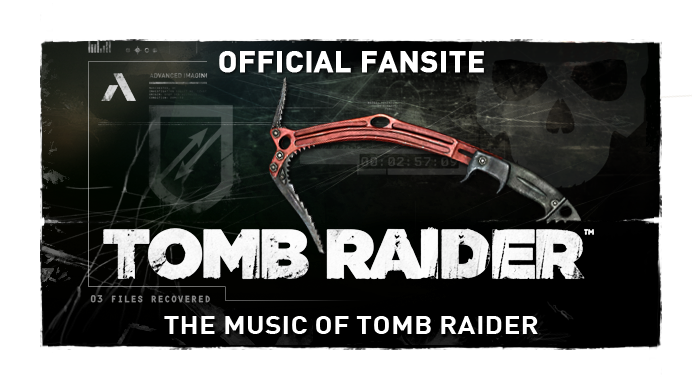 Crystal Dynamics have confirmed that the new thematic motif for Lara Croft as composed by Graves for Tomb Raider will feature to maintain musical continuity in Rise. 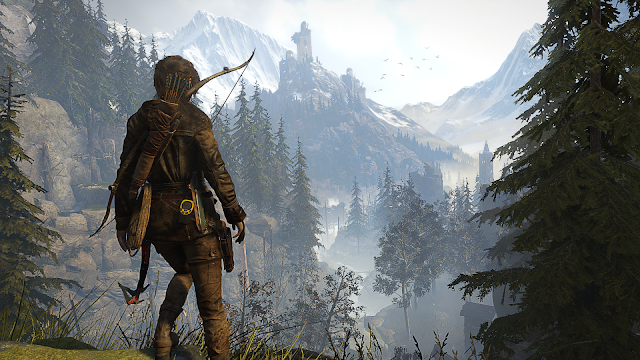 Rise of the Tomb Raider releases on Xbox One & Xbox 360 November 10th, 2015, with recently announced versions for PC due early next year as well as PlayStation 4 at the end of 2016.